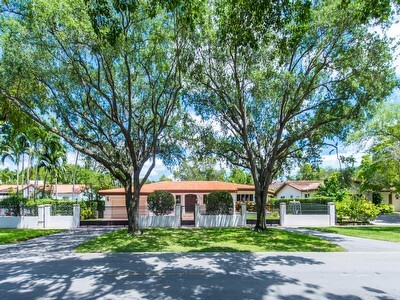 Find privacy and peace in this smartly priced 3 bedrooms / 2 baths home located in South Coconut Grove. The list price for this renovated single family home is $720,000. The house sits on a spacious 8,475 sq/ft lot that features a covered backyard terrace and is surrounded on all sides by a high wall and luscious foliage, including several fruit trees. Inside, the house offers a split floor plan and boasts beautiful wood floors, large French windows, and a remodeled kitchen with all the modern amenities. Conveniently located next to several schools, the village, the airport and beaches. See for yourself all the benefits this property has to offer, for under $1 million, at our open house this Saturday March 28th, 2015 from 1-3pm. Interested in buying or selling a single family home in South Grove? A more visual look at the 4th Quarter 2014 condo market in Coconut Grove. 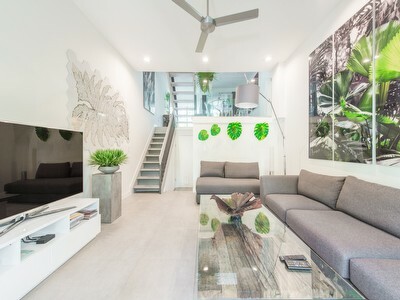 Read our complementary blog about condos in Coconut Grove and find more information from the Grove Experts in The Coconut Grove Journal of Real Estate. Looking to sell a condo in Coconut Grove? "It was a real pleasure working with Isabelle and Alba, they were professional, competent and knowledgeable. They clearly understood the market and local trends but were patient and compassionate in allowing us to make our decisions. They were never pushy, overbearing or arrogant. I enjoyed the whole experience. "Isabelle and Alba are truly The Grove Experts. If you are planning on either selling or buying a property in Coconut Grove (or anywhere in the vicinity, i.e. Coral Gables, Pinecrest) you need not look any further than these 2 superstar Realtors! In this unstable market these professionals are unwavering in their professionalism and determination to meet every client's needs! Versed in multiple languages they bring together the ideal buyers and sellers. I recently sold my house using The Grove Experts (property at 4350 Douglas) and the deal closed in just three months! This is remarkable as this is a very unique property designed for a very particular client! Isabelle and Alba rose to the challenge without ever leaving me doubtful of their abilities." Find out more about The Grove Experts Team and read more testimonials from satisfied customers at our Grove Experts website. 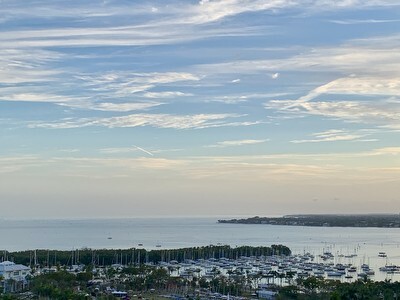 Interested in buying or selling in Coconut Grove? Find out more by calling Isabelle Andrews at 305-546-5421, Alba Biondi at 305-323-2595, or email us at theteam@groveexperts.com.